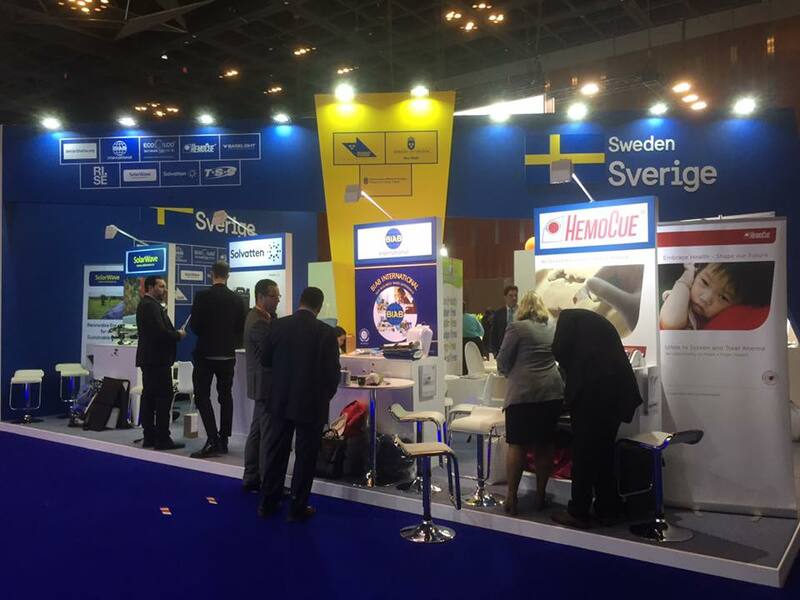 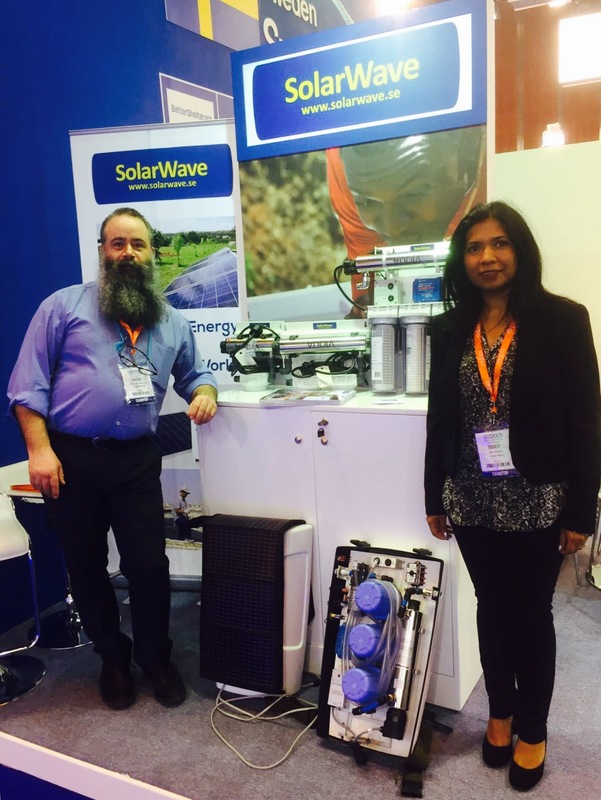 DIHAD is held under the patronage of H.H. 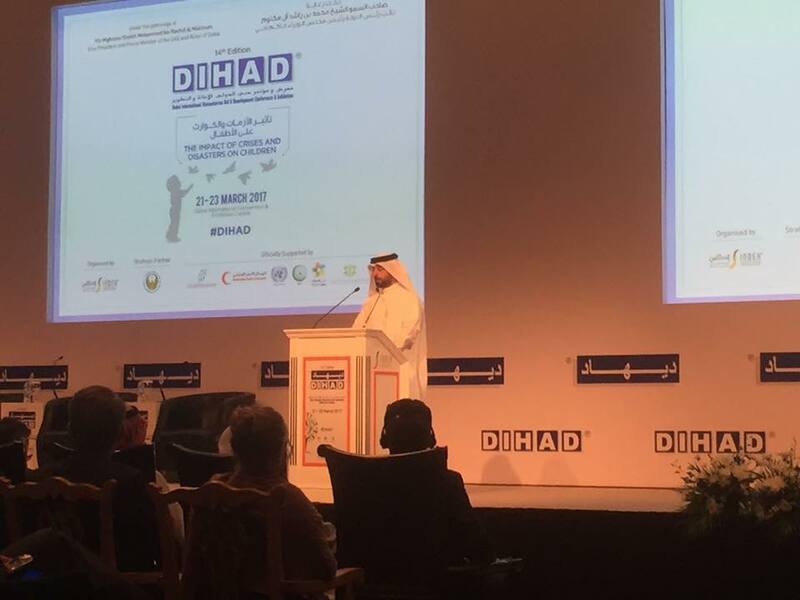 Sheikh Mohammed Bin Rashid Al Maktoum, Vice-President, Prime Minister of United Arab Emirates, Ruler of Dubai, supported by Mohammed Bin Rashid Al Maktoum Humanitarian and Charity Est., the United Nations, the UAE Red Crescent Authority, International Humanitarian City, Dubai Cares and the Organisation of Islamic Cooperation (OIC). 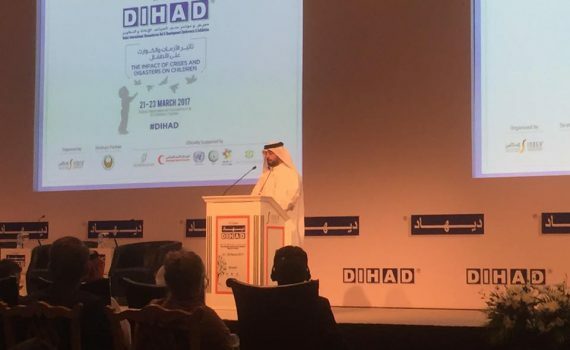 The DIHAD 2017 Conference Programme reviewed critical issues related to children and conflict : the consequences, traumas and lasting scars derived from living in – and fleeing from – a war zone.